America has a wide range of art styles, many that can be found almost on a daily basis. 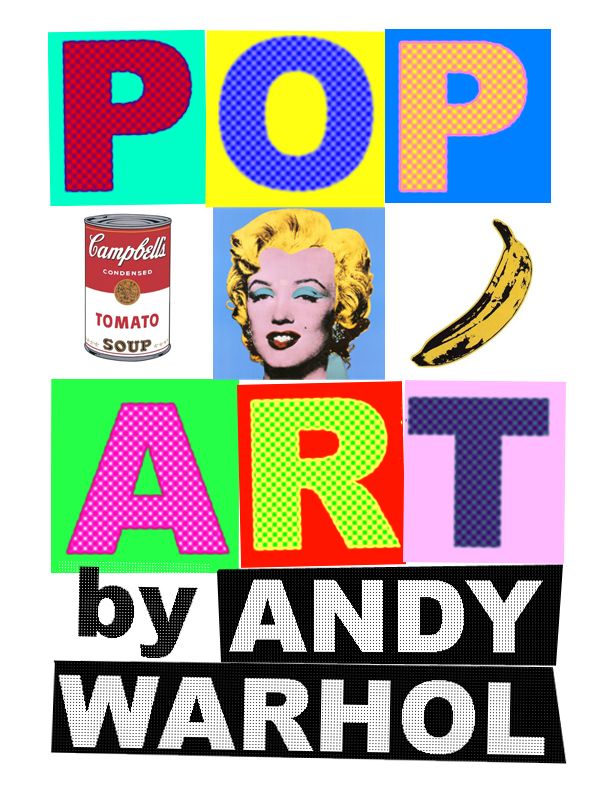 Items such as the popular PopArt, Surreal, and even Cubism have roots based in the States. PopArt, in particular, is a very trendy style now, especially with the younger generation, taking a real life item and making the colors and styles pop into unique patterns. Andy Warhol is the name behind this style. But what about our neighbors. We know America has some key styles, but what about places such as Japan and China? What style is most popular in these countries? In Japan there has been a wide range of styles, including popular woodblock prints called ukiyo-e. This style enhanced with the years, and was even incorporated in school books. Heian art contained a variety of styles, that spanned for a few hundred years, starting in 794 BC. In the last century of the Heian period, E-maki (the illustrated narrative handscroll) became the popular style of art. This style has carried over even into today’s time period, as more traditional style art. Perhaps the most popular element incorporated into Japanese style art is calligraphy. This element has been added to traditional pieces, scrolls, and full paintings – sometimes depicting inspirational or religious terms/quotes. Today, Japan and other Asian countries embrace contemporary. This art form is found within everyday life, in elements as simple as a video game or advertisement. Many Asian countries have embraced “Modern” and “Sleek” and love the clean cut and sharp lines that come along with these styles. Modern, Contemporary, or the Traditional style can be found in abundance throughout Asian culture, each with a flare specific to the country, just as PopArt has become a staple in America. To learn more about creating depth and dimension, you may want to pick up our latest issue of the Art Apprentice Online E-Magazine…the focus of this issue is on Depth and Dimension. Previous post: Landscape Painting-Creating Depth and Distance!